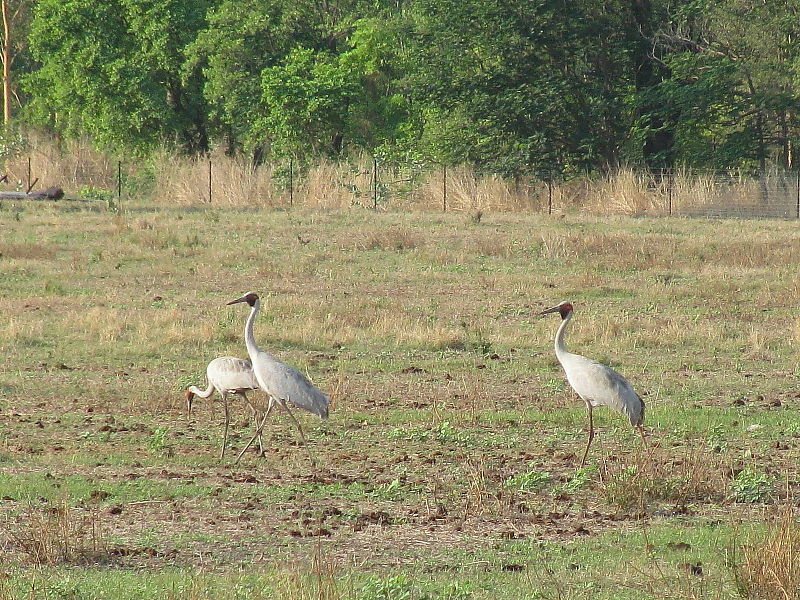 I received this image of Brolgas from friends living in Katherine, in the Northern Territory of Australia. That’s into Crocodile Dundee territory, where the seasonal flooding can bring salt water crocodiles up the high street! They visited us this year and we took them to some of Cornwall’s famous landmarks such as Lizard Point, the most southerly point of mainland UK. While there and at nearby Kynance Cove it was a real pleasure to be able to show them one of Cornwall’s conservation successes, the recently recolonised Chough. So, in return, I thought it was only reasonable that when back home they sent me images of some of the spectacular wildlife from their part of the world. And having already received an emailed image of a Northern Rosella, a brightly coloured member of the parrot family, I was delighted to receive this one of Brolgas. These Brolgas, a member of the Crane family, brought back memories of a fabulous holiday we had in Australia a few years ago. 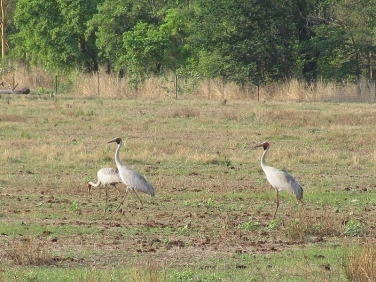 Unfortunately, despite seeing nearly three hundred different species of Australian bird, the Brolga somehow alluded us. We’d had high hopes of watching its amazing courting dance display – a series of leaps, bows, high stepping actions accompanied by loud trumpeting – very Strictly Come Dancing! Many thanks go to Anne-Marie and Bradley for their images and anymore of Australian wildlife will be gratefully received and shared with followers of WildlifeInsight.